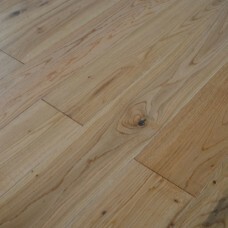 For areas where there are a lot of movements, a quality hard floor is quintessential. 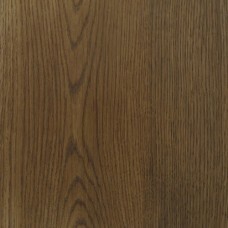 Not only due to its pros of being sustainable and eco-friendly but also because it adds charm to your home. 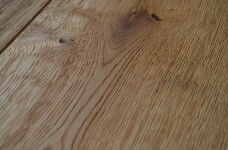 Traditionally the most popular wood flooring in GB were Dark Wood Flooring and Oak Flooring but gradually customers have begun experimenting with their taste and opting for different timbers such as tropical species such as Jatoba. 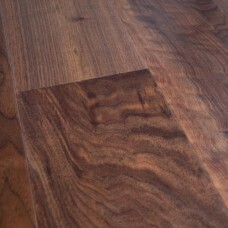 Walnut Flooring gives the customers a sense of affluence and luxury. 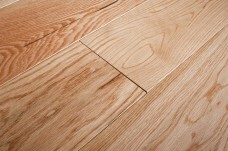 Our solid floors are highly recommended since they are secretly nailed or glued using flexible wood floor adhesives. 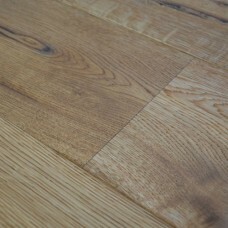 Engineered wood flooring could be the best choice for the ones wanting soundproofing underlay, wide board and under floor heating for the basement. 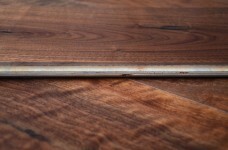 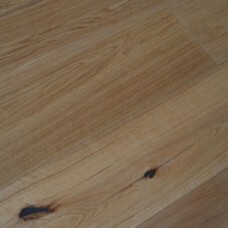 It has a good hard wood wear layer of at least 4mm that is up to 6mm thick. 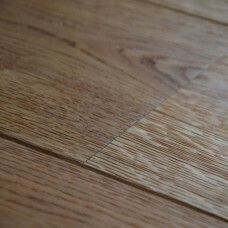 Having the finest range of engineered boards, we also specialize in Wide Oak Engineered Flooring, thermo oak, fumed oak and unusual timbers such as Distress and 450mm wide or 12m long boards that can be finished to any colour as per choice. 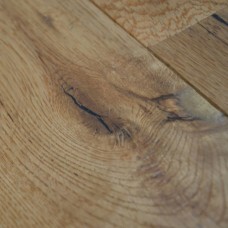 We have been accredited by the FSC or PEFC for sustainability. 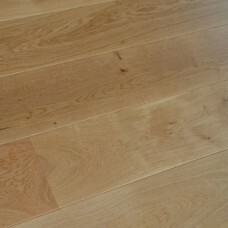 The highly skilled and trained craftsmen of Wood Flooring GB ensures the best services even for the most complicated wood flooring in London avoiding any kind of rupture keeping your floor ready for immediate use.